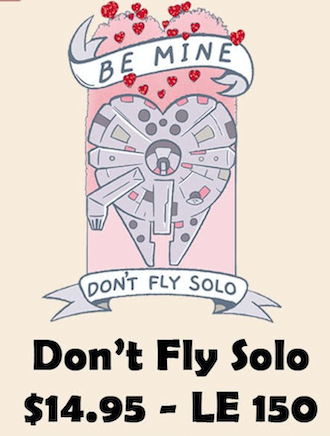 This is the best thing ever. I'm planning on keeping the "Pull the Lever Kronk" but if anyone wants any of the others please let me know! Can anyone fill me in on Disney Employee Center Pins? 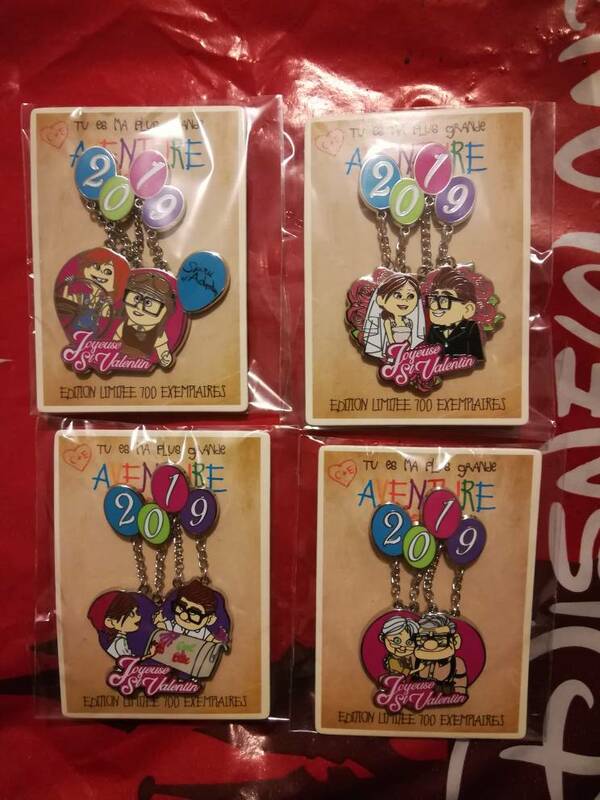 I heard they just realeased some SB pins but I have never heard of DEC in my short few years pin collecting. DEC is Disney Employee Center, the shop that parks Cast Members can purchase pins and other merchandise at. 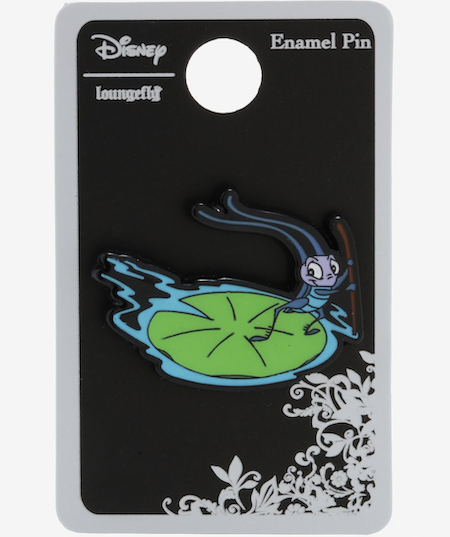 They've sold Cast Member pins for years, it's only recently that they've started putting them on DEC backer cards and calling them as such. A NeverBeast-specific pin! :O Whaaaaaaa?!?!? Finally the marquee won't be lonely! Could this perhaps mean an actual Gruff PTD is possible? I'm not really into anything to do with the Peter Pan franchise except Neverbeast because of Gruff. ladyroselie and momin.ator like this. They look to be cheaper, soft enamel style. But more options for people who don't live near a theme park. "The partnership launches with Mickey Mouse enamel pins and tiki mugs. Disney fans, it’s time to empty shelf space in advance of new arrivals. High-end collectibles maker Mondo has announced a new partnership with the House of Mouse, and The Hollywood Reportercan exclusively reveal the first releases from the company’s Disney line. The Disney license launches with two collectible enamel pins featuring Disney’s most famous character, Mickey Mouse, beginning a series of monthly Disney Pins releases, along with two new tiki mugs from the Mondo Tee-Ki line, featuring Sorcerer Mickey from 1940’s Disney’s Fantasia and Scrooge McDuck. Future Tee-Ki releases will include characters from The Lion King and Tim Burton’s The Nightmare Before Christmas. Photos of the pins are above, and concept art for the mugs can be seen below." 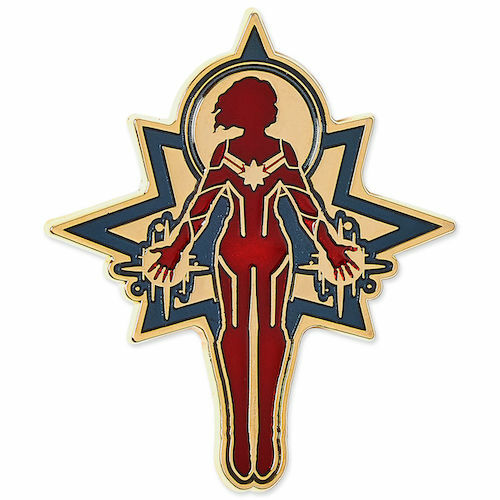 ^ Mondo has been doing pins for years. 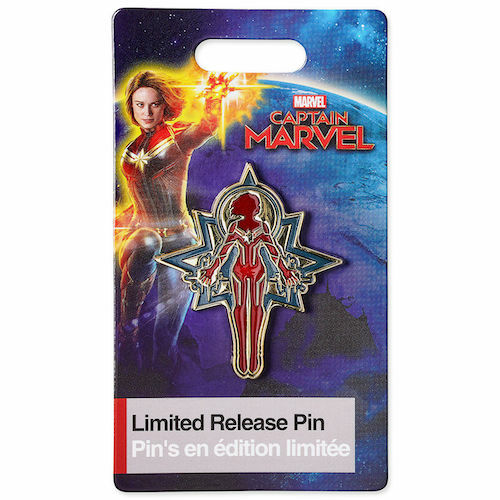 They've done a lot of Marvel pins amongst others. "Future Tee-Ki releases will include characters from The Lion King and Tim Burton’s The Nightmare Before Christmas." CCofRR13, pilcrow, raikipins and 2 others like this. Only problem is that it sounds like Mondo is reaaaally bad with their timelines for Tiki mugs. To the point some people in the tiki groups I'm part of are like "Well we'd be interested, but we've still been waiting for a year for _____ from them." This didn't stop me from preordering the Krampus one they offered around Christmas. Supposed to be out sometime in the spring, so we'll see what happens! CCofRR13, raikipins, caw caw rawr and 2 others like this. 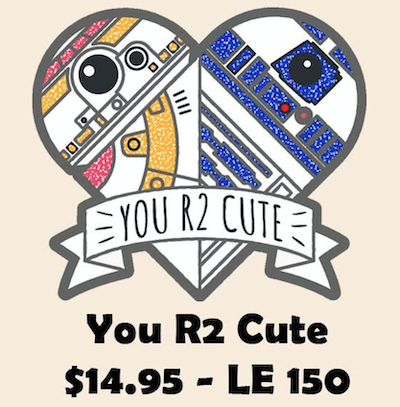 Cute pin! If anyone is trading or selling, please let me know. Nooooooo! Omg, I need this, lol. CCofRR13, cadien, Mimachan and 1 other person like this. CCofRR13, firechief18, caw caw rawr and 2 others like this. 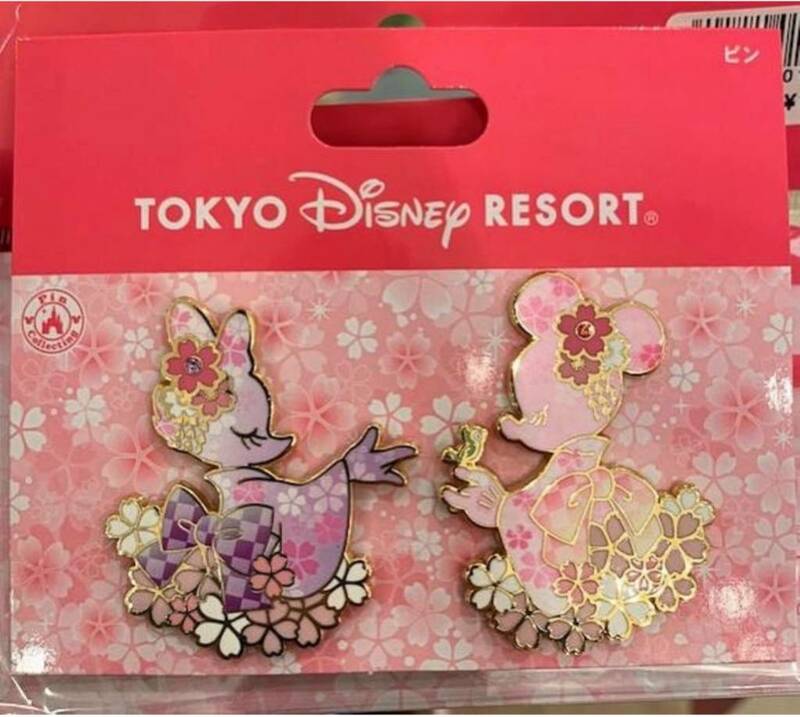 The need is real for these pins for the sakura festival. CCofRR13, caw caw rawr, xdattax and 2 others like this. 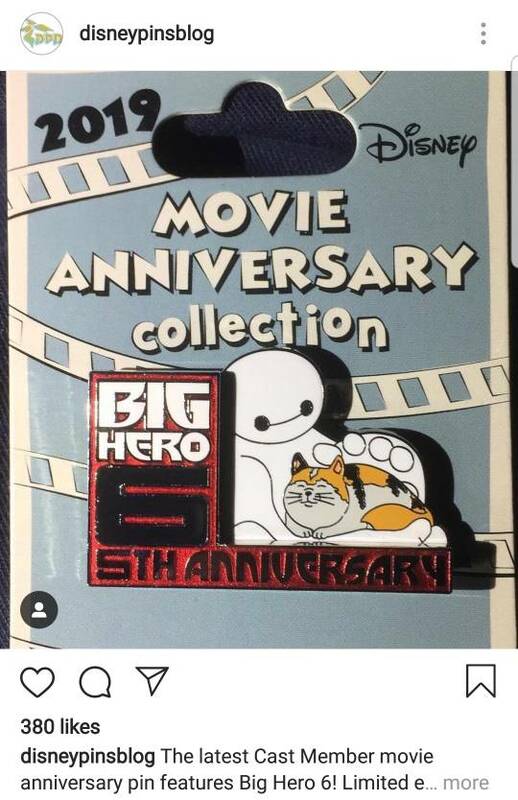 I have a non Disney collection for the DC festival that may need these pins in them. krand1276 and khossler like this. Maybe I will go to Kroger. I wonder how long they’ll last. I know someone going to the Asian parks later this year. I want them muchly. 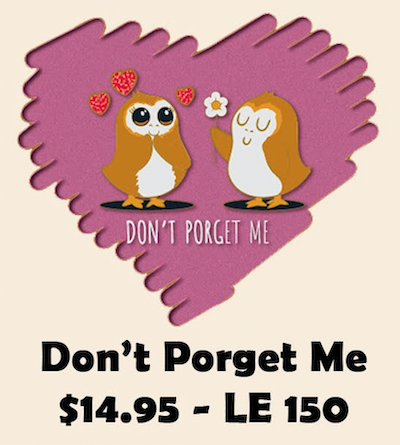 Also, that CM porg pin, it calls me! Someone was supposed to get me the squeaking through the snow porg Xmas pin but that fell through in a bad way. No porgies for me.